I have not posted much lately because there has been a lot going in my home life. The most exciting thing is that we have paid a deposit on a new apartment being built out at Millwater (near Orewa), north of Auckland City. The latest news is that if the build keeps to schedule, it should be ready in November but could be sooner. As we do not have a completion date yet, it is very difficult to make plans. It is for this reason that I have decided not to teach any workshops this year, to allow time for tidying and packing up my studio for moving. 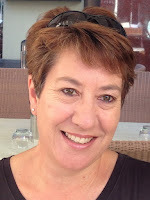 Exciting times but a bit disruptive to my original plans for the year. In the meantime, I have been busy working on pieces for the July shared exhibition at Beach Café. 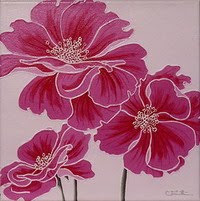 This will be my main opportunity to sell work this year, so that there is less for the big move. I also want to create a couple of large dot mosaic artworks for the walls of our new apartment. Here is my first completed smaller trial dot mosaic using an art canvas as the base. It took me much longer than I expected to complete because although the canvas was not that large, only 30cm x 30cm (12 x 12 inches), I ended up using a lot of small circle tiles to get the detail required. I will definitely work on a much larger scale for my next piece. 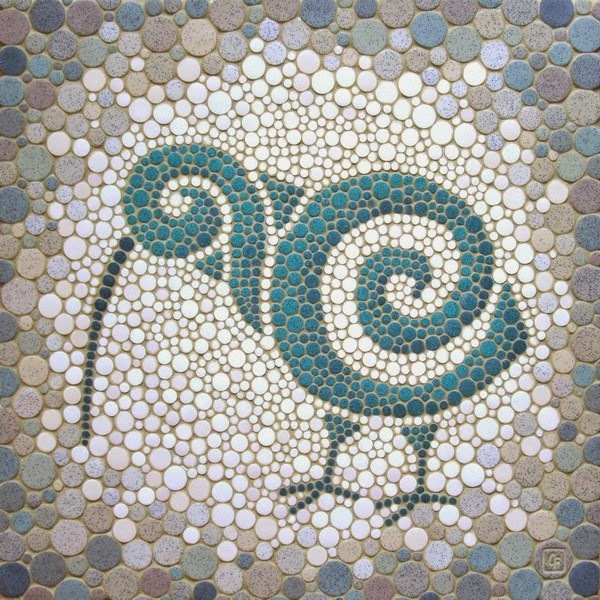 The kiwi design was from a previous polymer art tile I made. I mixed some FIMO Grey Granite with the green and in some of the background tiles for some interest, which gives the feeling of stone. After some deliberation I went for a sandy ochre colour for the grout, as it seemed in keeping with the ‘stone’ theme. Testing the composition of the grout mixture was the main reason for doing this smaller trial piece. I used a mix of acrylic modelling paste and matt acrylic gel with acrylic paint to colour it. Unfortunately the new tube of acrylic modelling paste that I had bought for this project was much runnier in consistency than the old tub that I had, this resulted in the grout mix being too soft and runny and me having to grout the piece three times and then doing further infilling. Definitely would not use this mix again. I will need to do some more experimenting before I grout another piece. So I plan to do some more test samples of different grout mixes, using acrylic paint/gel/modelling paste with tile grout in different ratios.